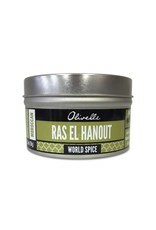 Moroccan Ras El Hanout - Miam! 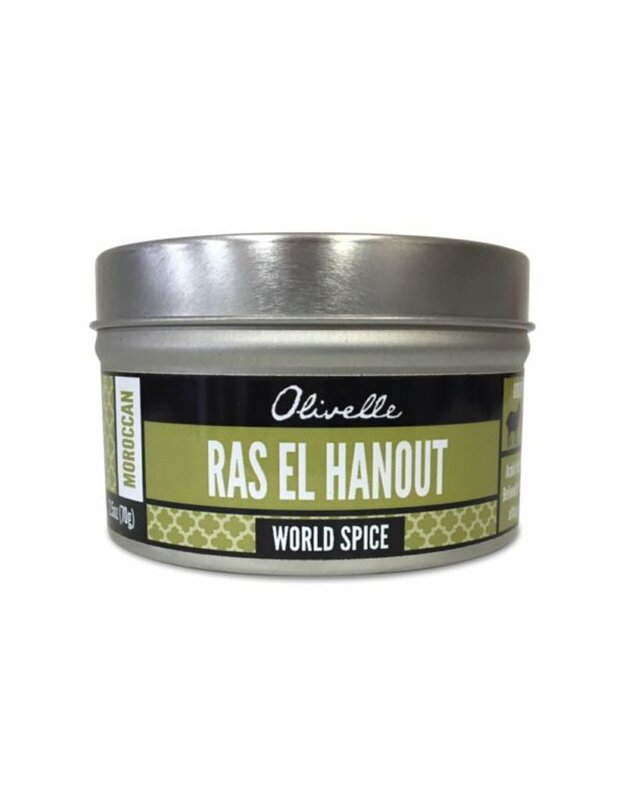 Arabic for “head of the shop,” referring to this spice blend being the best spices in the shop. Believed by Moroccan’s to be an aphrodisiac, there is no reason not to sprinkle it on everything although it is typically used when rubbing meats, cooking tajines, and seasoning stews.